Traditional architecture, as with other popular appearances, is an aspect that forms part of a town’s identity that shows both what it was and what it is now. 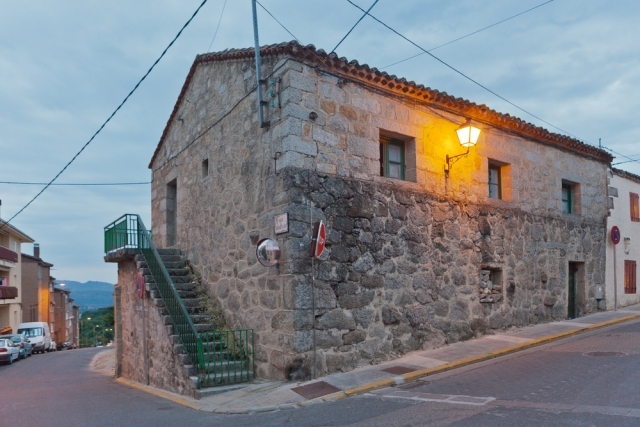 In this way, El Boalo, Cerceda, and Mataelpino represent an example of serrano architecture: narrow streets, small houses made of stone, ovens and vegetable patches for their own personal use. 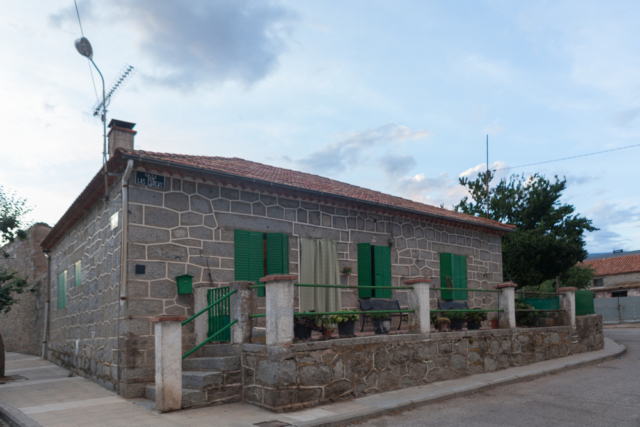 The traditional rural house, adapted to the necessities of a rural society with limited facilities and with simple traditions, responded to the necessities of those living in them with simple and clever solutions for many centuries. 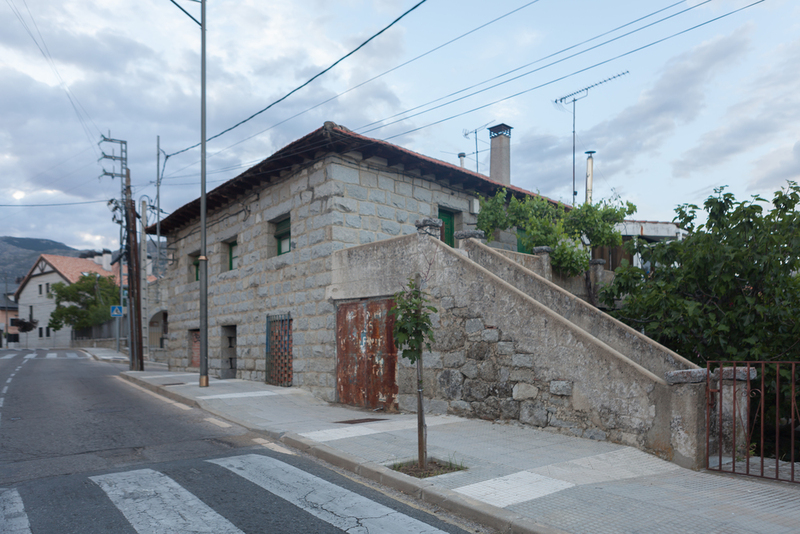 They are simple houses with a crude appearance, but with an exceptional adaptation to the weather thanks to the use of materials made available by the surrounding nature. This is the reason why granite is a popular feature in architecture in the area, the Sierra, and particularly in our town where old quarries can still be found. 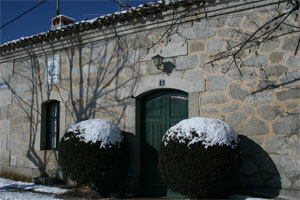 The main characteristic of the architecture is the use of granite in the facades. Houses used to be built with stone walls with adobe and without filling. 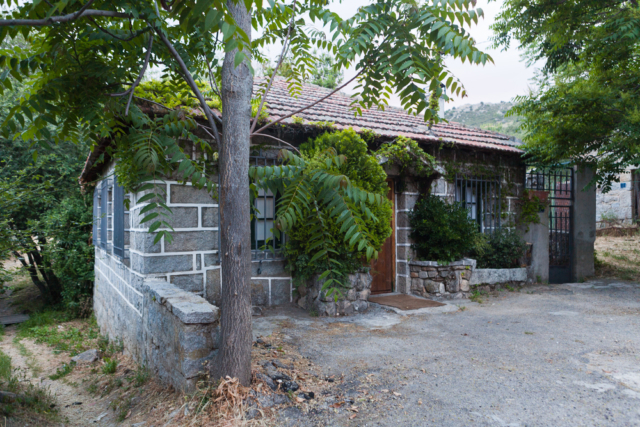 In some cases, we can find white facades with hidden bricks and stone skirting boards. 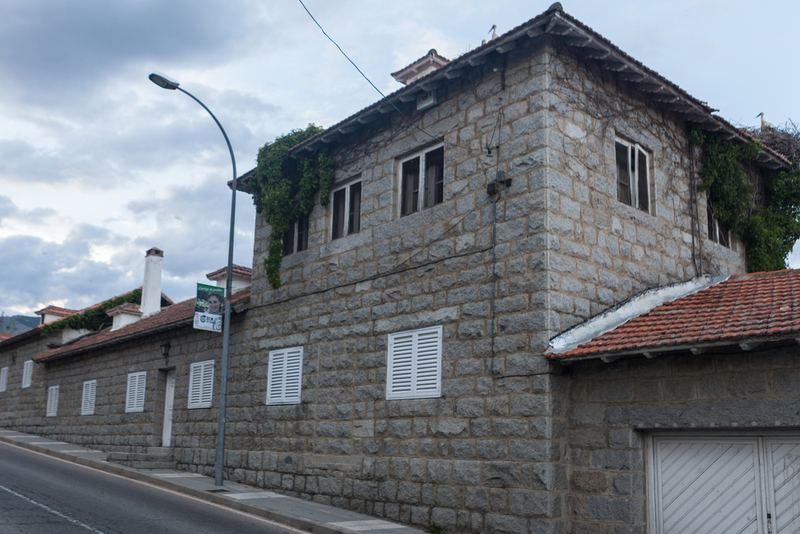 The windows were small to protect the house from cold and the roofs used to be sloping with Arab ceramic tiles. The wooden eaves that remain are currently used as decoration in many cases. The presence of balconies in larger houses is also very common. Houses with one or two floors can be found. In many cases, those with two floors used the lower one for the livestock. This way, the heat given off by the animals could be used for the “comfort” of those living upstairs. It should not be forgotten that the Sierra presents hard winters and that heat contribution was essential along with the firewood obtained from the trunks of different tree species or from maintenance of grassland forests and farms. Regarding the countryside, stone corrals were common and were used to mark the limits of the pastures and gardens and to keep the livestock enclosed since livestock and gardens were the principal means of sustenance for the locals. If we take a trip through the surroundings of the three towns, we can enjoy the beautiful landscape created by these stone constructions that remain a typical image of the area. 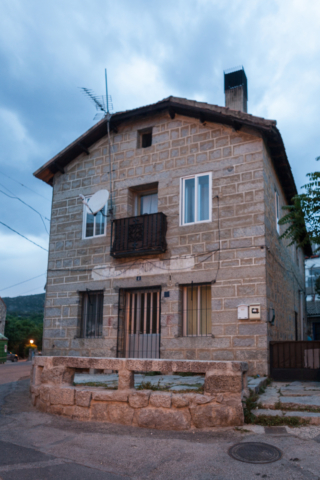 Besides the traditional house, we can find other stone constructions such as the Walking Peasant Houses. 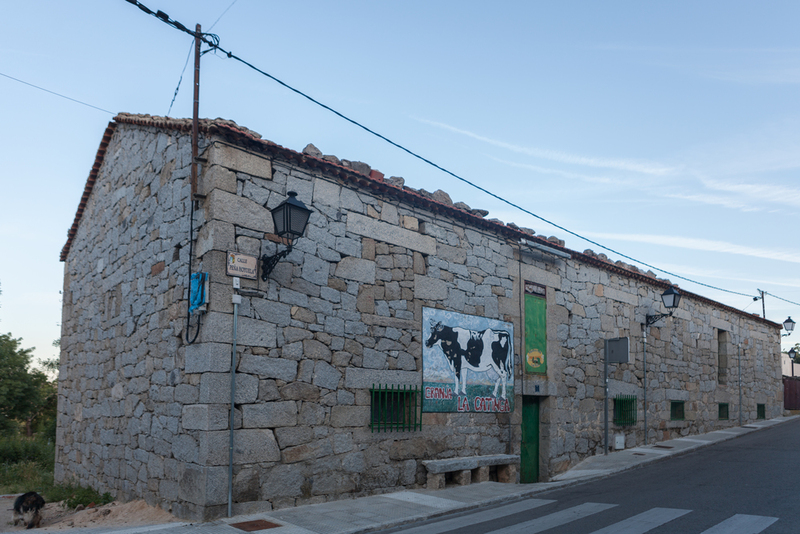 There is still one in existence in our town on the road from Cerceda to Manzanares. It is a typical stone construction from the area. The walking peasants were the ones responsible for taking care of every league of the road. 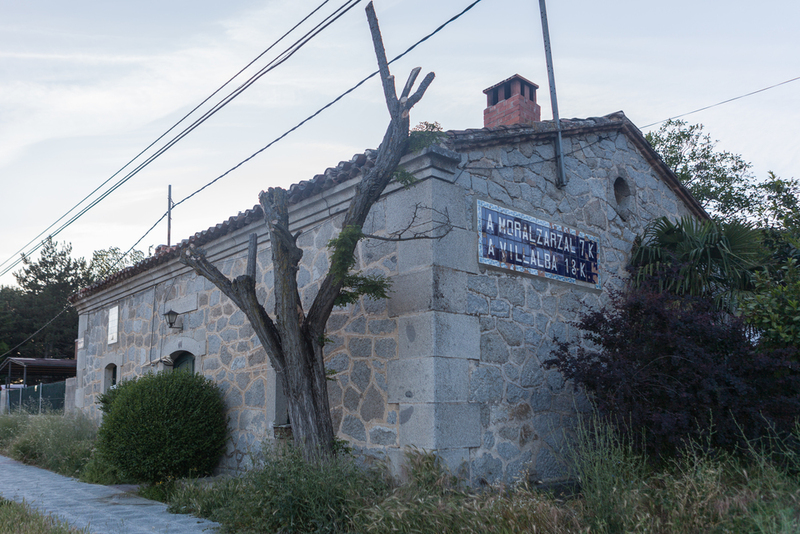 At the beginning of the 1960s, a new era started for El Boalo, Cerceda, and Mataelpino and new types of constructions started to appear along with it. The main transformational factor was most likely the arrival of people who came to spend their summers in the area, added to the beginning of the economic development of the country. Our town started to experience greater urban and demographic development and the economy changed; the farming, stockbreeding, and masonry sectors made way for tourism as the main source of income. At the end of the 19th century, the Madrid Sierra became one of the preferred destinations for many people living in the capital. There were several reasons behind this: the morphology of Madrid, with its lack of green areas save for El Retiro Park, avoiding the hassle of the urban lifestyle, and the promotion of different sports and activities. 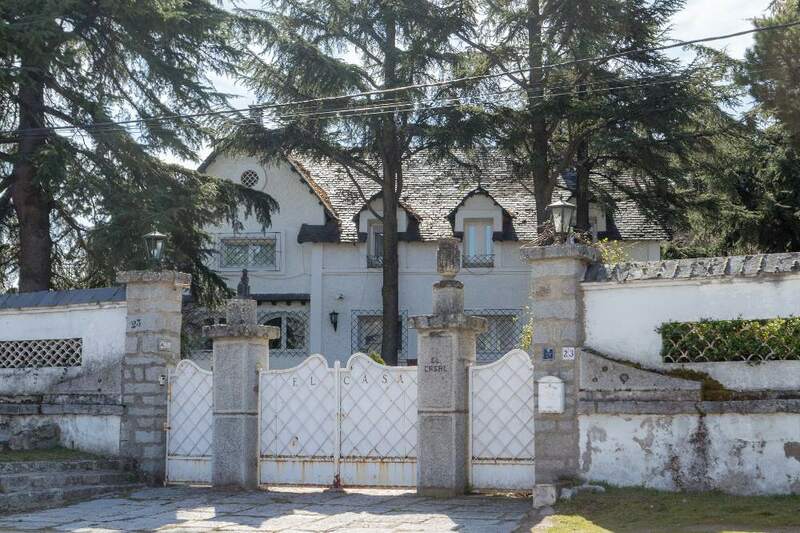 Many wealthy families from Madrid started to buy properties in these towns to build the “hotels” so characteristic of the area in which they could spend their summer holidays. Although not many second residences were built in our case, we can highlight three of them that still exist. 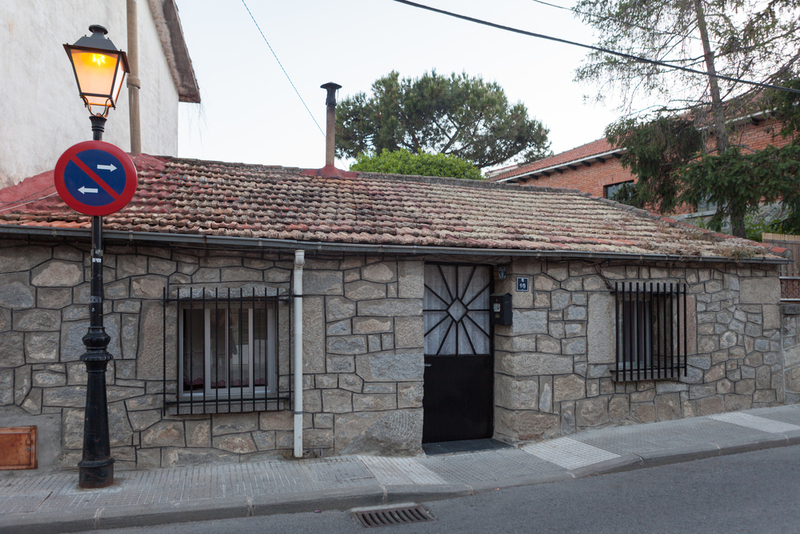 The first is the small hotel that belonged to Ramón Serrano Súñer, Franco’s brother-in-law and one of the most powerful men of the post-war regime. The others were from Joaquín Ruiz Jiménez, who would become the Minister of Education in 1951, and the one from our beloved and admired writer, Carmen Martín Gaite.